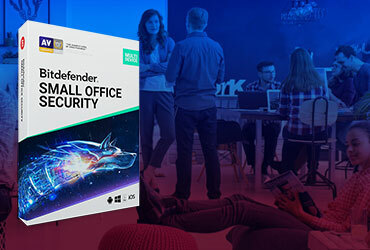 Bitdefender, the innovative antivirus software provider, has partnered with leading Slovenian IT provider Kron Telekom d.o.o. to bring the world’s most effective line of online security products to the Slovenian market. Kron Telekom, d.o.o. will enhance consumer choice in the central European nation as Bitdefender's country partner, and provide technical support in the local language while distributing Bitdefender's security products in retail and online environments. The full spectrum of Bitdefender's products will benefit from Kron Telekom's long-standing experience in the Slovenian IT security market. Bitdefender will bring to the partnership its global reputation as the maker of cutting-edge security products that protect more than 500 million computers around the globe. 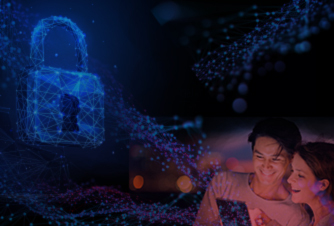 Top international testing organizations and world-renowned software reviewers acknowledge Bitdefender as a provider of the world’s most effective antimalware solutions. 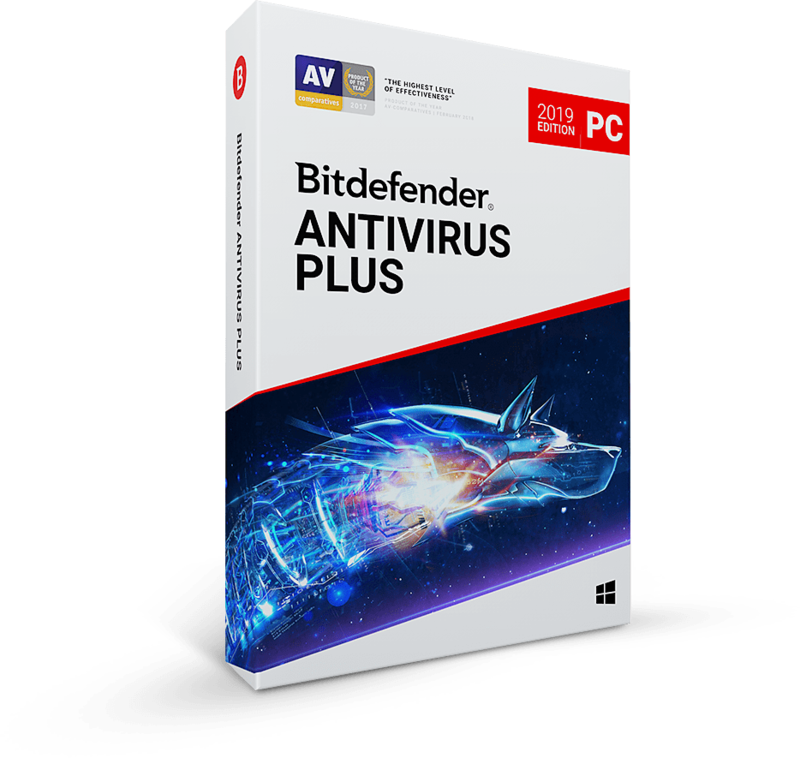 In January 2014, Bitdefender won top honors from AV-TEST, becoming the first solution to win “Best Protection” and “Best Performance” simultaneously. 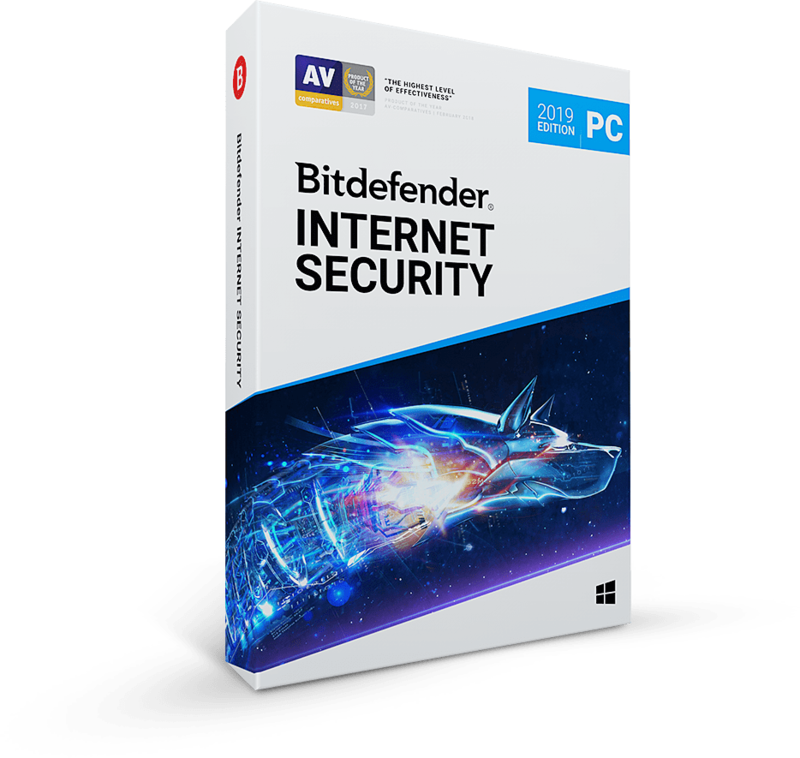 Bitdefender has also confirmed its industry leadership status with titles including “Best Antivirus of 2014” and two Editor’s Choice awards from PCMAG, and 2013 Editor’s Choice from CNET. Kron Telekom, d.o.o. is one of the leading providers in the area of information technology in Slovenia. Our portfolio includes solutions for business customers, such as Wi-Fi, call centers, IP telephony and multimedia solutions and also for consumer market. 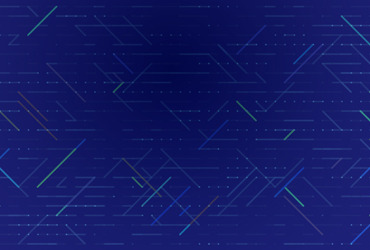 Our reputation is based on excellent service and technical support and also on long-term partnership with leading world suppliers of IT solutions. It is for the same reason that we are also distributor of Bitdefender security solutions. We combine our knowledge and experiences to meet all customer demands and help them be more competitive and successful in their business.